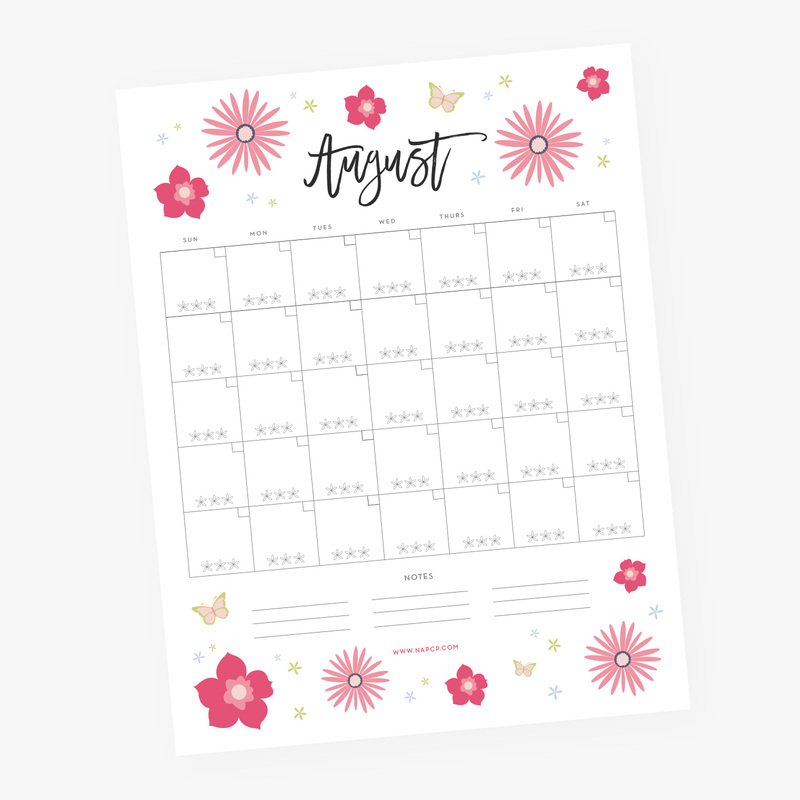 Our FREE printable calendar and menu for August are here! 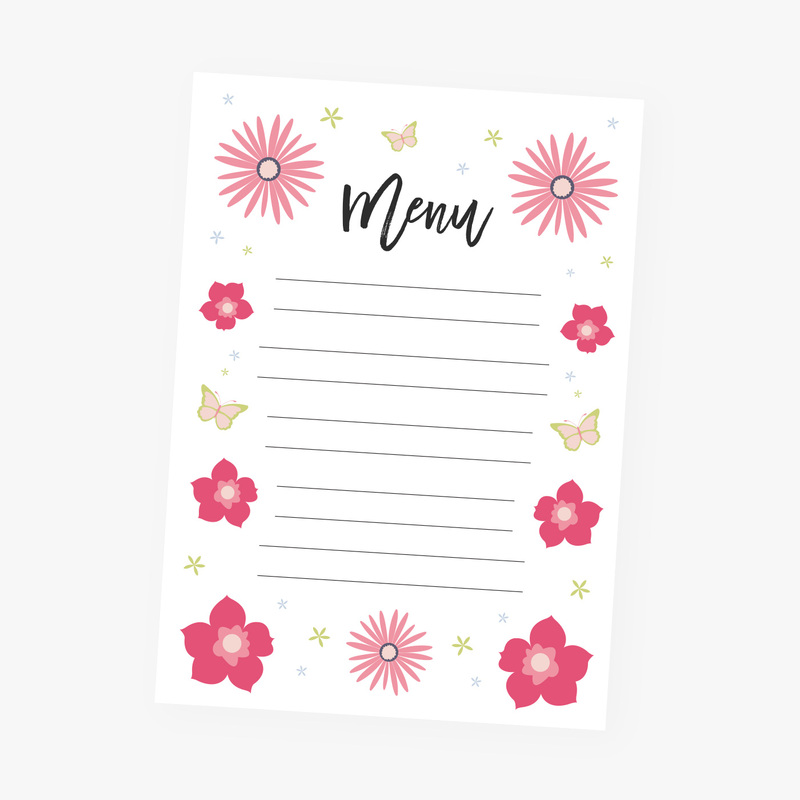 Enjoy the last few weeks of summer with this fun summer print displayed on your fridge, and keep those goals by filling in the flowers each day. 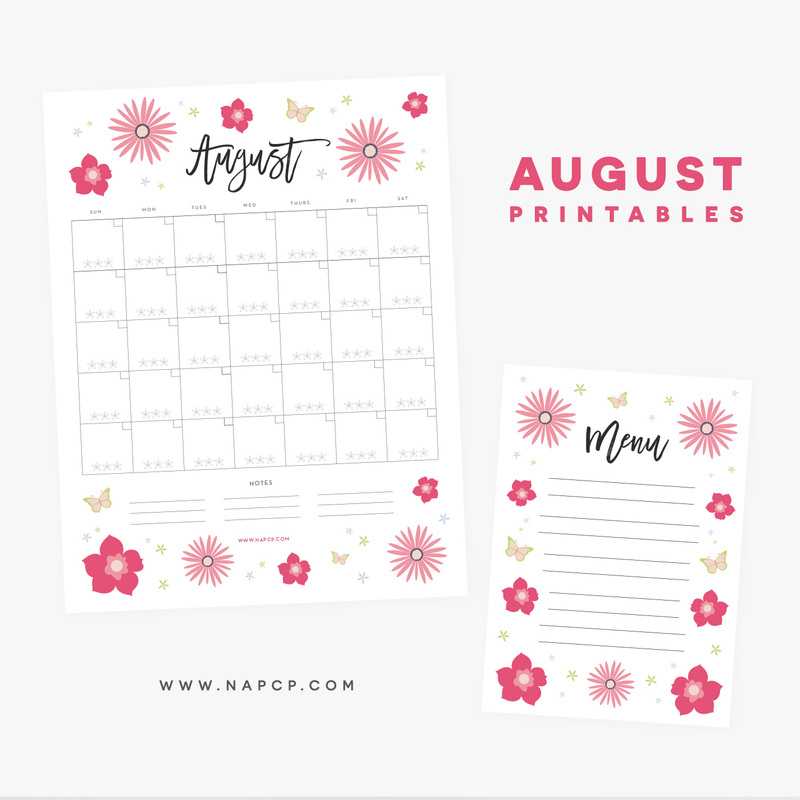 Download the printable menu template here, and the printable August calendar here!